Crystal Soda Blast is a mobile abrasive blasting company that matches the right blasting media for the right job. 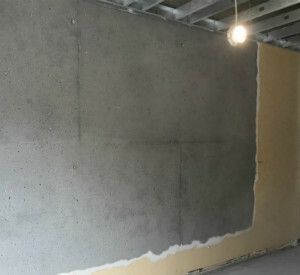 Our specialty is coming to your building or structure to remove the unwanted surface dirt, soot, mold or paint to reveal the beautiful structure beneath. 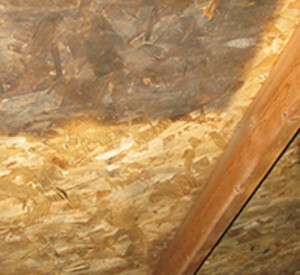 Every building and structure is different—requiring an experienced crew to remove the unwanted residue without harming the surface material. 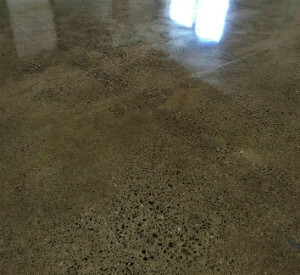 We also prepare surfaces for various hi-tech coating installations as well as perform concrete polishing, staining and sealing. The most important step of any resinous flooring application. 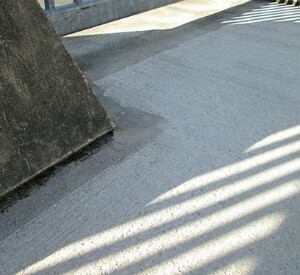 We have the tools, experience and expertise to restore your concrete back to its original beauty. 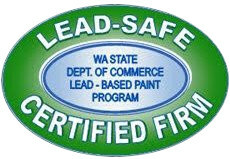 Crystal Soda Blast is licensed and trained in lead paint removal. 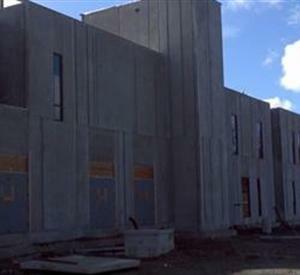 Professional Architectural Sandblasting for new or existing concrete structures. Crystal Soda Blast has over 15 years of experience working on a variety of blasting, cleaning, and refinishing jobs. Our experience has helped us identify some of the most important considerations you, as general contractors, make when choosing the right company to partner with on your projects. Servicing Seattle and the Pacific Northwest since 2001, our method is a green alternative to toxic chemical cleaners that can damage and pit the surface. 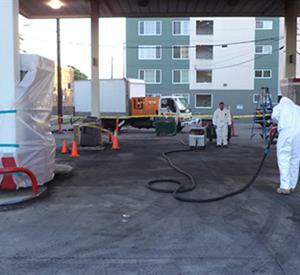 Our experienced staff will save you time and money with all of your sandblasting and hard surface restoration needs in Washington and Oregon. I highly recommend Crystal Soda for any future sandblasting. They are doing a great job here. They are very conscientious about their work. They are clean, tidy, and punctual. They have a great attitude and it shows in their work. I appreciate how quickly your team turned everything around for us. Looking forward to doing much more work with your Crystal Soda Blast in the near future!